Bollywood Celebrities who are rumoured to be married in 2019! 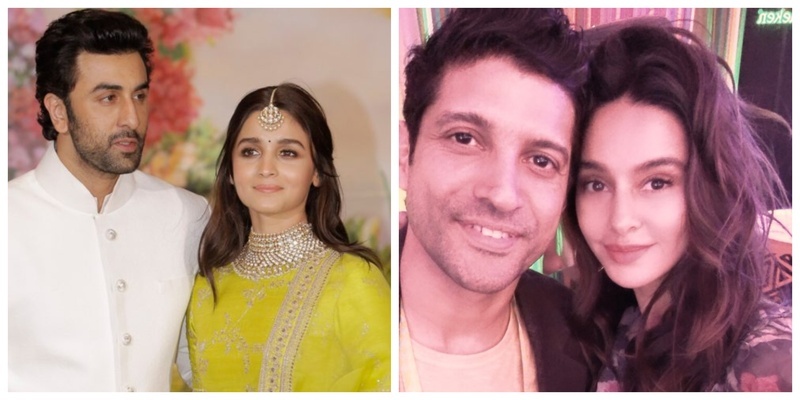 With the year 2018 raining celebrity weddings here and there, we were on a lookout for all the bollywood weddings in 2019 and here’s saying that you should expect nothing less from this year as well! PS: here’s a snapshot of all the big fat weddings which took place in 2018 from Isha Ambani and Anand Piramal to Deepveer, Nickyanka and more. Prateik Babbar is also all set to get hitched to his fiance Sanaya Sagar and it’s happening soon than I even anticipated. Yes!! The duo is getting hitched on 22nd-23rd January 2019 and the wedding is supposed to be a 2 day affair in Sanya’s farmhouse - Lucknow!!!! Okay, so I don’t really know when is this happening, but here’s hoping it really happens soon. I mean the girl just spent the holidays with her bae’s family and that has gotta mean something! Well well, here’s awaiting these 2019 celebrity weddings!